Updated Thursday January 24, 2019 by Southwest Ball Hockey. Registration fee includes: Team T-Shirt, all practice & game playing times, medals, insurance & use of goalie equipment. Each player is required to own his/her own helmet, shin guards, hockey gloves, elbow pads, and a hockey stick. This is a NON-CHECKING BALL HOCKEY LEAGUE. The league requires that each player play 1/3 of each game. Step up division and new particpants to the league will have to make a player grading date. The dates are TBD. Players will be rated and they can leave as they do not need to stay the entire time. All players must wear their complete gear. When: DATE TBD ** NO CASH ACCEPTED; CHECK OR CREDIT CARDS ONLY! *** Each season at the SWBH we have a MANDATORY fundraiser that is required for each family. The cost of the registration does not include this mandatory league fundraiser fee. The mandatory fundraiser fee is $40.00 per family payable at the fundraiser sign-up dates that are TBD where the tickets will be given to the families before the season starts. *** There will be three (3) hours of mandatory volunteer work per family. A separate refundable check in the amount of $100.00 will be collected at the SWBH rink at a date to be determined. Southwest Ball Hockey is an independent, non-profit organization. 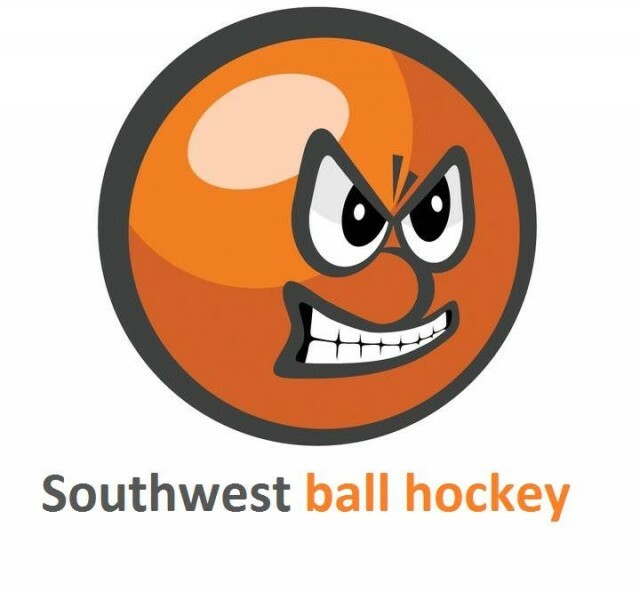 Southwest Ball Hockey is not affiliated with any school district, school or park district. *** There will be a $30.00 non-refundable fee for anyone that cancels their registration.